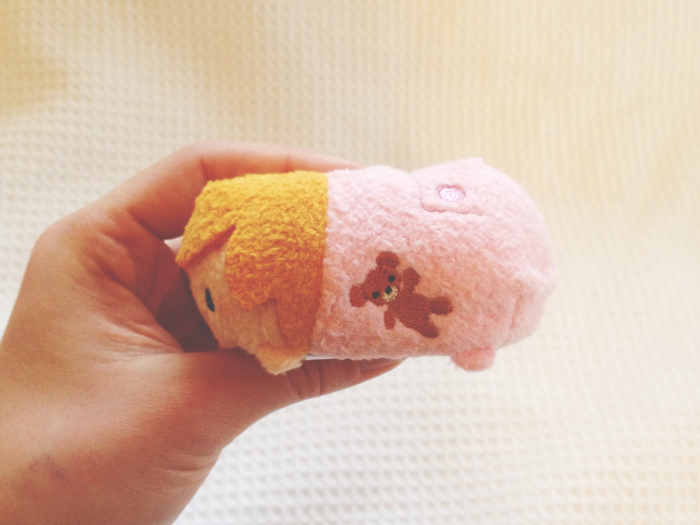 Yesterday was possibly one of my favourite Tsum Tsum Tuesdays ever, although my bank account probably isn't feeling the same way...! 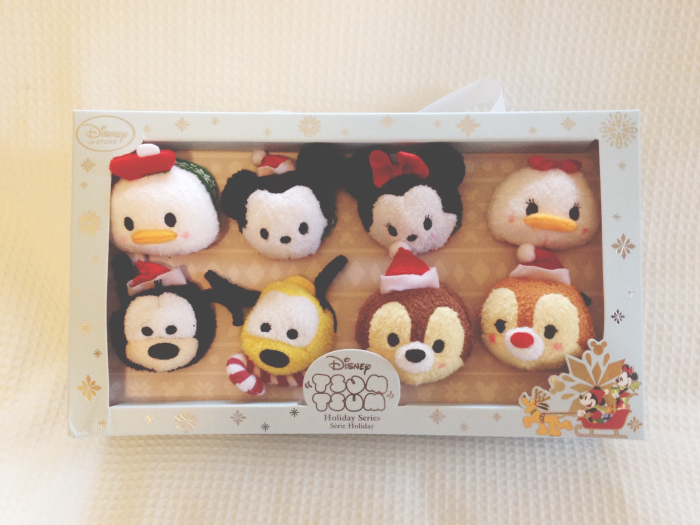 If you're not familiar with Tsum Tsum Tuesday, on the 1st Tuesday of every month the Disney Store releases at least one new collection of Tsums, however this month it was four new collections plus one re-release! 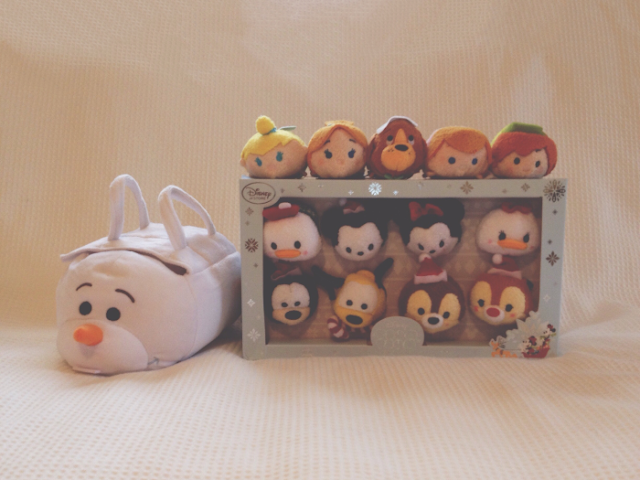 The new collections were Peter Pan, mega Tsum Tsums, the Frozen Fever bag set and the Christmas collection. 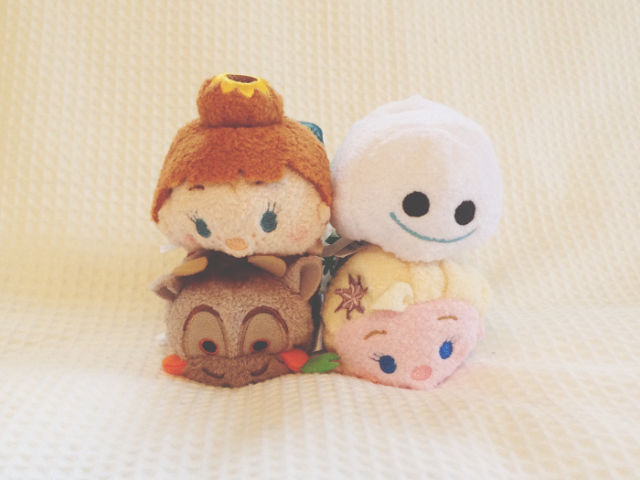 Plus the Inside Out Tsums were re-released - so a very expensive month! Luckily I already have all the Inside Out Tsums that I was after and I don't have the space for the mega Tsum Tsums (they're well over 1 metre long!) so that left only three collections to buy from. I'd been looking forward to the Frozen Fever set ever since I'd heard of it. 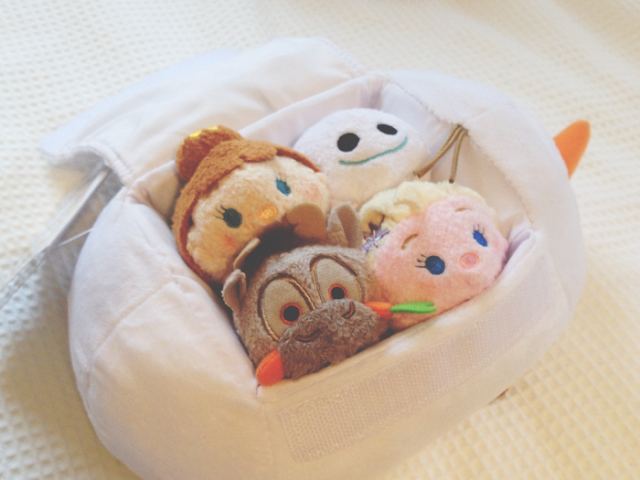 I'm not a fan of Tsum Tsum bags but the minis inside are so adorable! Look at little Sven with that carrot in his mouth, aaaah. And of course I had to get my hands on a Snowgie. I know a lot of people are probably sick of Frozen by now but these are such a lovely little set and the detail on them is so great! 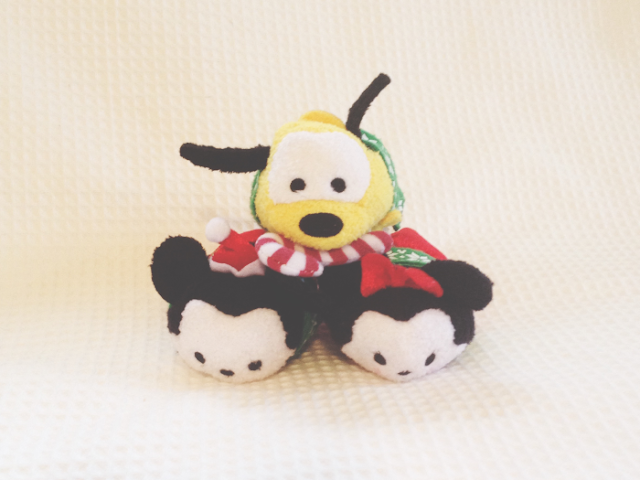 I was also only planning on getting Mickey, Minnie and Pluto from the Christmas collection but as they ended up being in a box set, rather than individuals, I ended up buying that set too! I love their matching scarves and Pluto's candy cane. 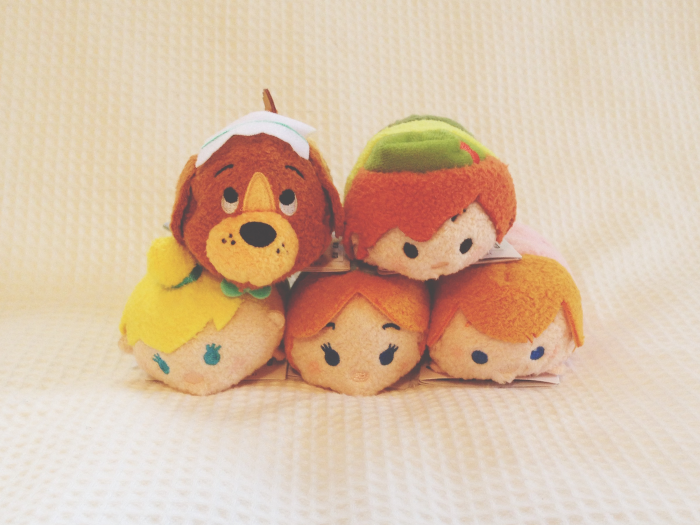 Lastly, I also picked up a few of the Peter Pan Tsums. I'm not the biggest Peter Pan fan but I still love the film so I couldn't pass these up. I wasn't planning on getting Michael Darling but when I caught sight of the teddy bear sewn into the side of his pajamas - OH MY GOSH. 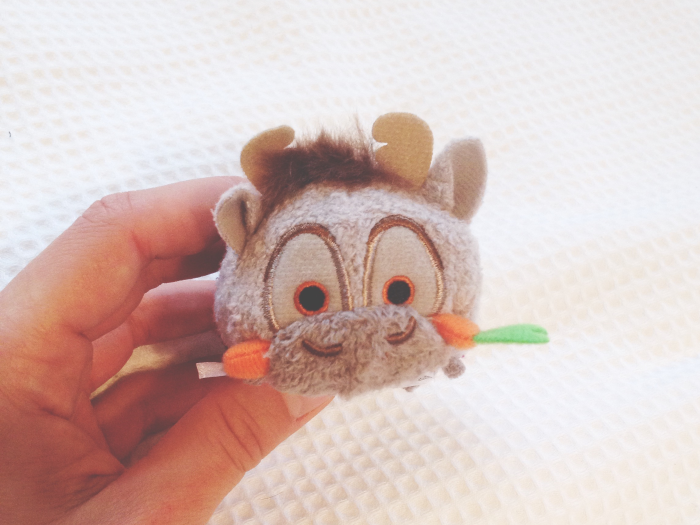 I'm so pleased with all these Tsums, the design on all of them is brilliant! Next month's release luckily appears to be only one collection,Winnie the Pooh, so at least I won't have to fork out this much again next time! Did anyone else pick up any Tsums yesterday? Which ones were your favourites?